CUBS WIN, CUBS WIN, CUBS WIN!!! Yes Cubs fans, it feels like any Cubs win this early in the season must be cheered and trumpeted to the highest rafters. 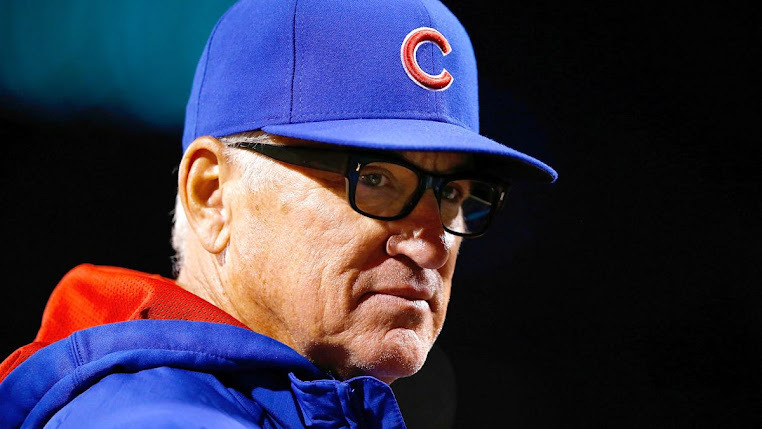 We here at Cubs Magic Number have heard and seen the anguish and anger in all Cubs fans across the country, and we know that one win is not going to calm the fears, so let us begin the debate of what should be done for our beloved team. By now we know that one of the most consistent pitchers that we have had in the last two years is going to be back and starting for us tomorrow night. That is right, Ted Lilly is back, but is he ready to start? His minor league games were great and Lilly himself was quoted as saying that he feels ready and that he is locating his pitches. But let's be realistic, he just had shoulder surgery. Granted, Lilly is a workhorse and will make sure his body is ready to go, but should Lou Piniella push him so fast? At this point, having a solid and consistent starting pitcher would be nice, and maybe Lilly will have a good effect on all of the the pitching staff. As for the starters, Ryan Dempster looked great again in tonight's game, and Carlos Silva has looked great recently. Tom Gorzelanny and Randy Wells have been decent, but they have not gotten the run support and bullpen support they need, and "Big Z" is helping the bullpen (and himself) by taking a little hiatus from the starting ace position and bringing some love to the 'pen. What a crazy move. How many starting ace's are moved to the bullpen, and at the beginning of the season? Let's hope that Lou's move pays off. Our hitters also got something going tonight. Kosuke Fukudome and Tyler Colvin homered, and Ryan Theriot and Derrek Lee got some RBI action. Maybe it will be okay if the Cubs keep hitting against our opponents in the Central Division (we will forget our home stand against the Houston Astros). It is frustrating however, when the Cubs can't bring their batting strength against teams that were absolutely pitiful last year (hello, did we forget that the New York Mets are horrible or have they rebuilt that quickly?). Whatever way you look at it, the Cubs hitters need to get going. Yes it is still early in the season, but if we do nothing now, then the Cubs should just throw in the towel. Let's see if the Cubs can bring their bats out again tomorrow night against the tricky Brew Crew. Go Cubs!